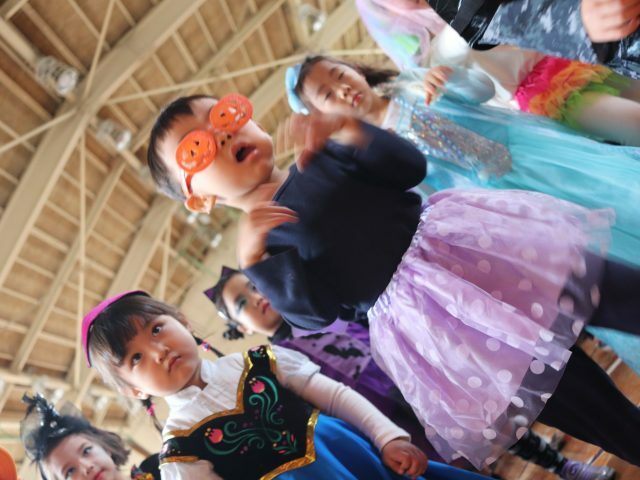 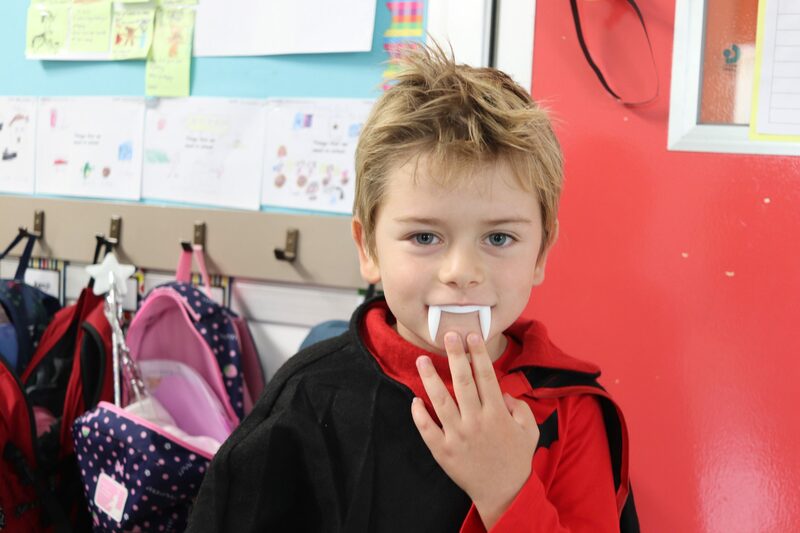 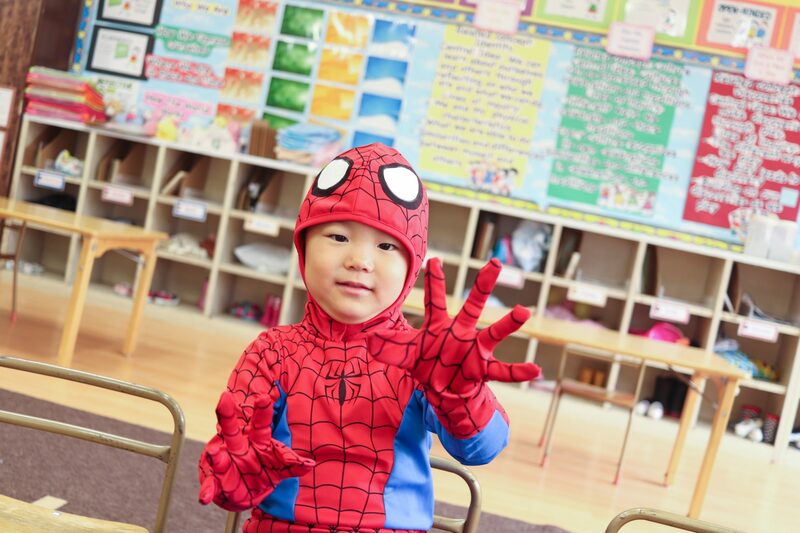 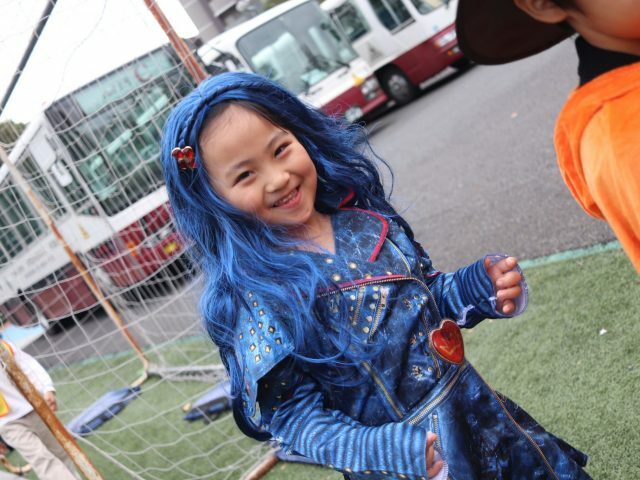 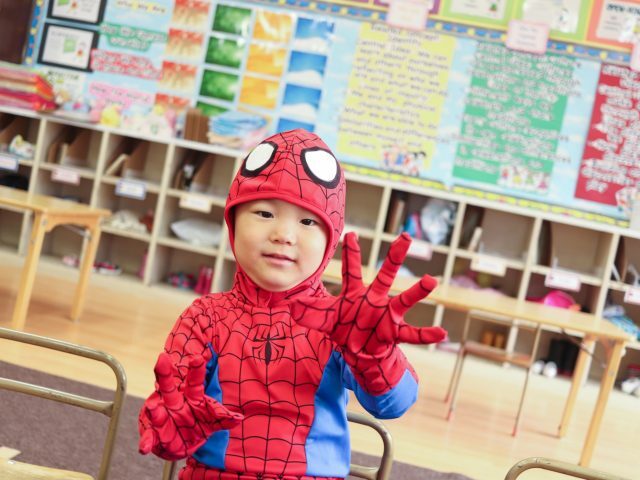 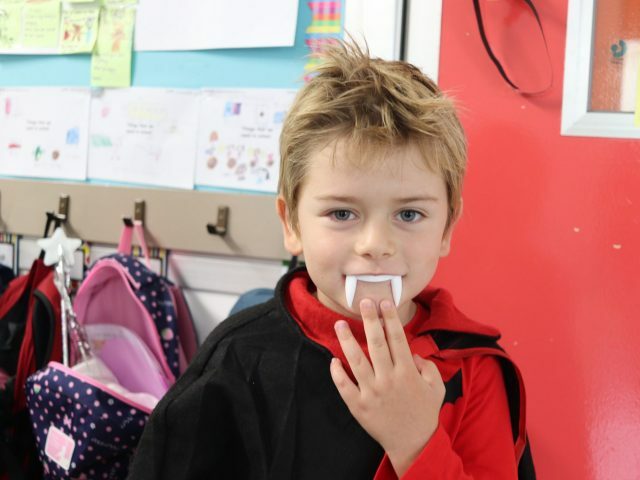 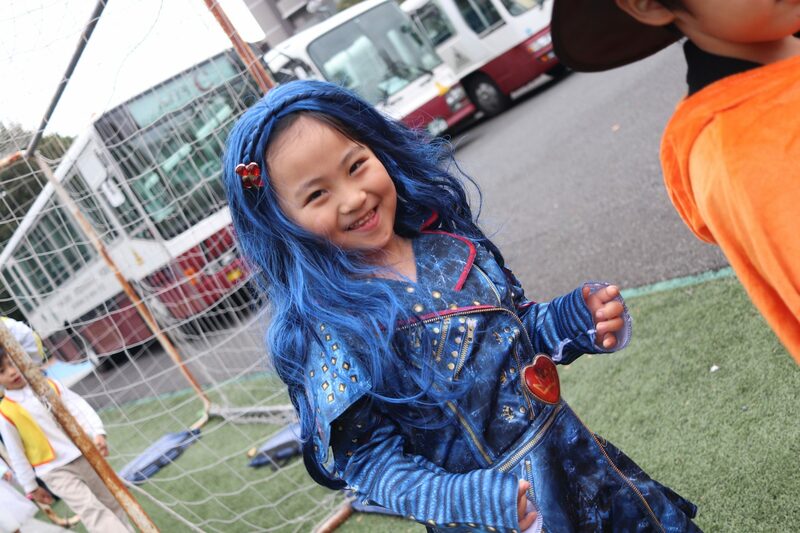 Today we celebrated Halloween at school! 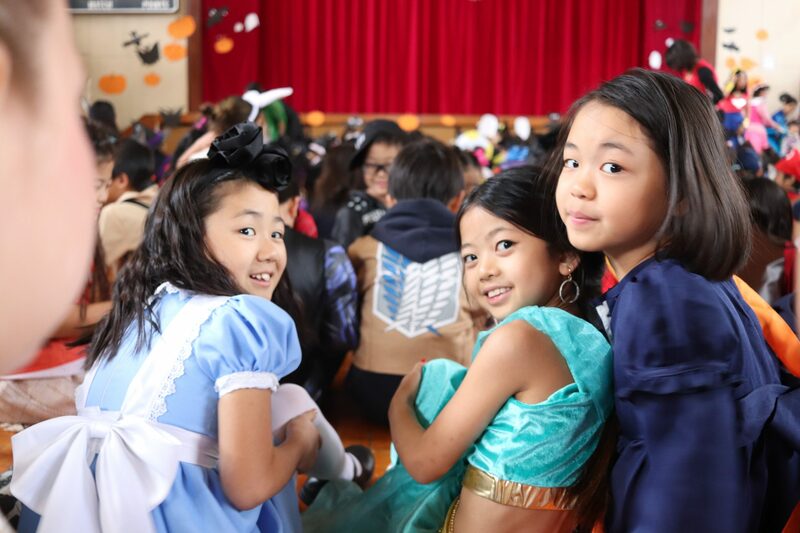 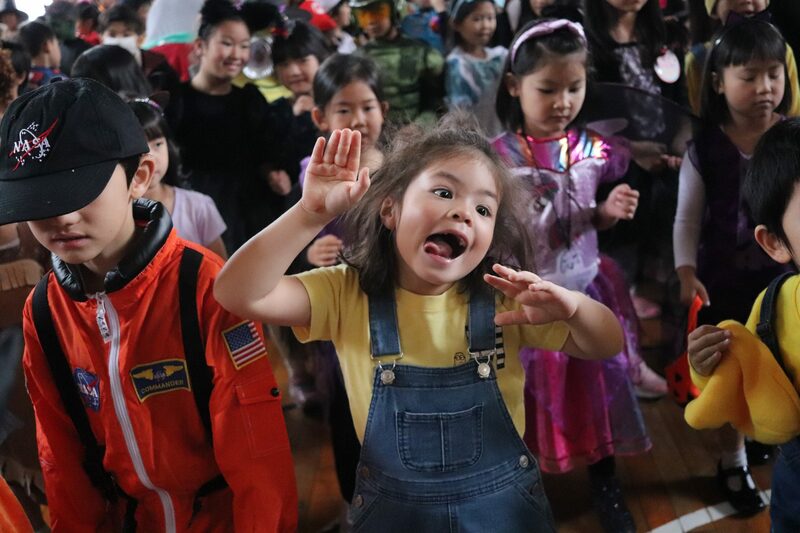 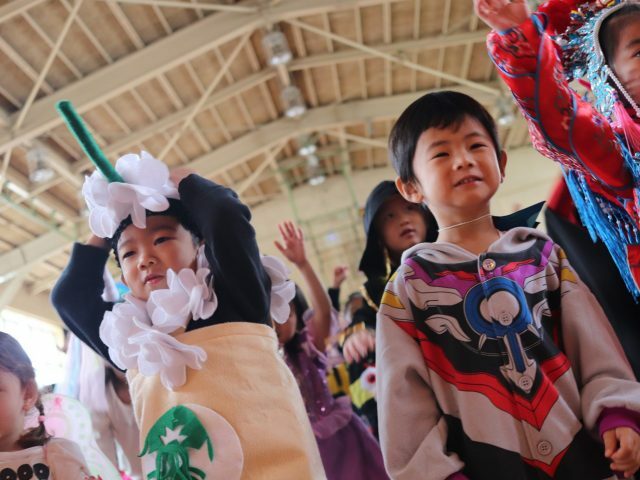 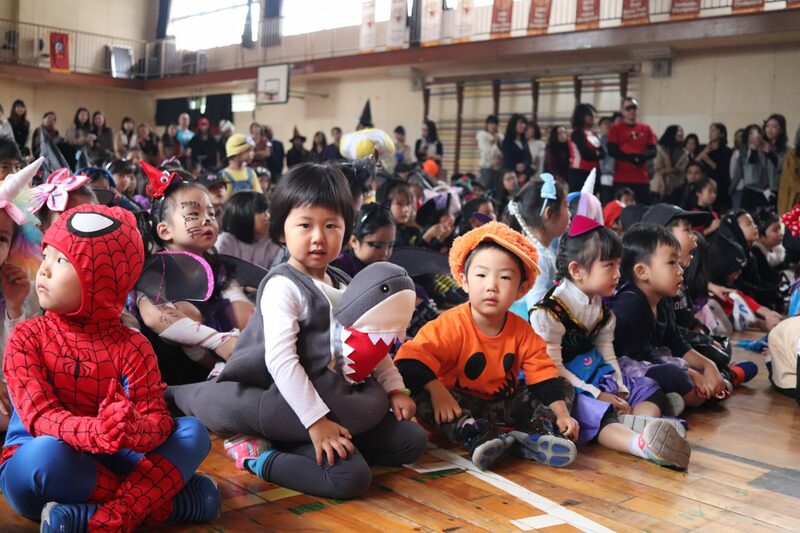 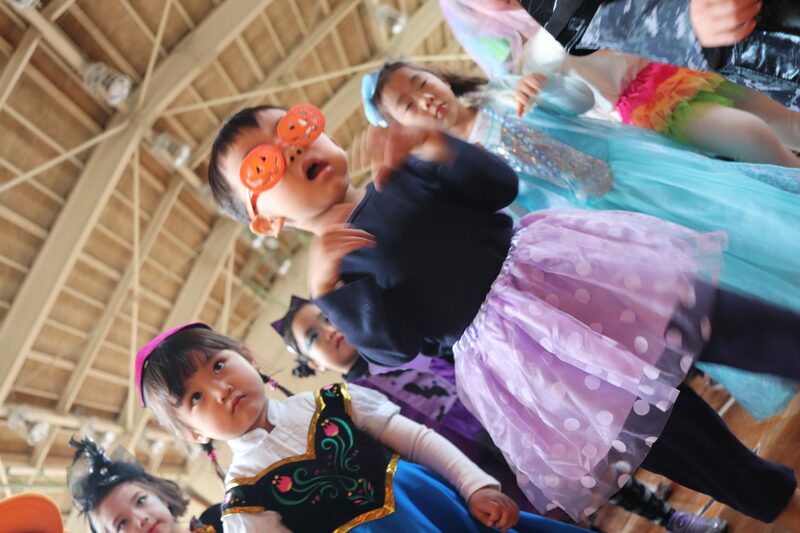 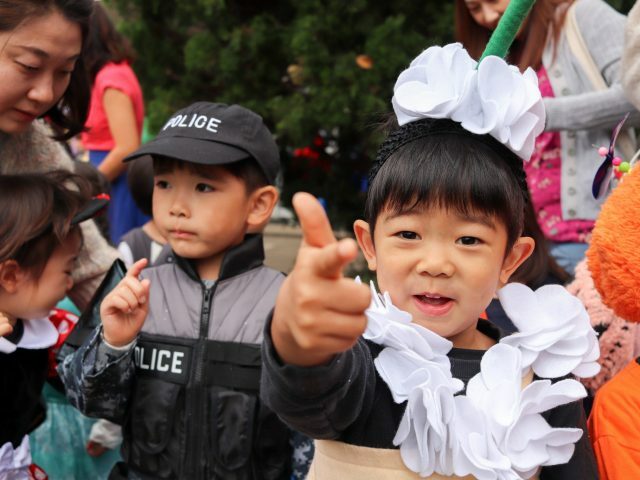 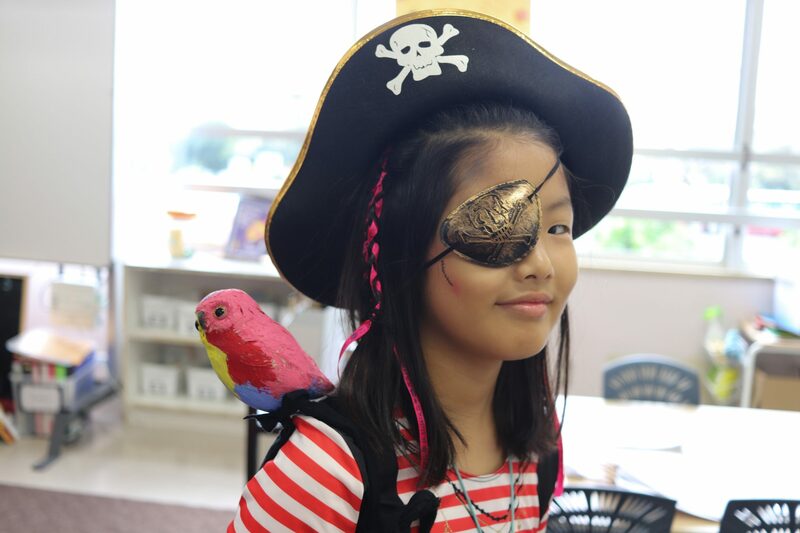 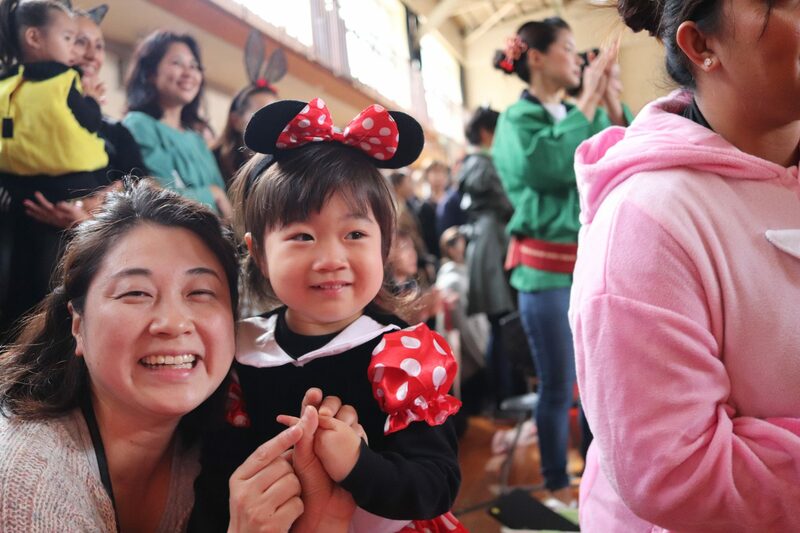 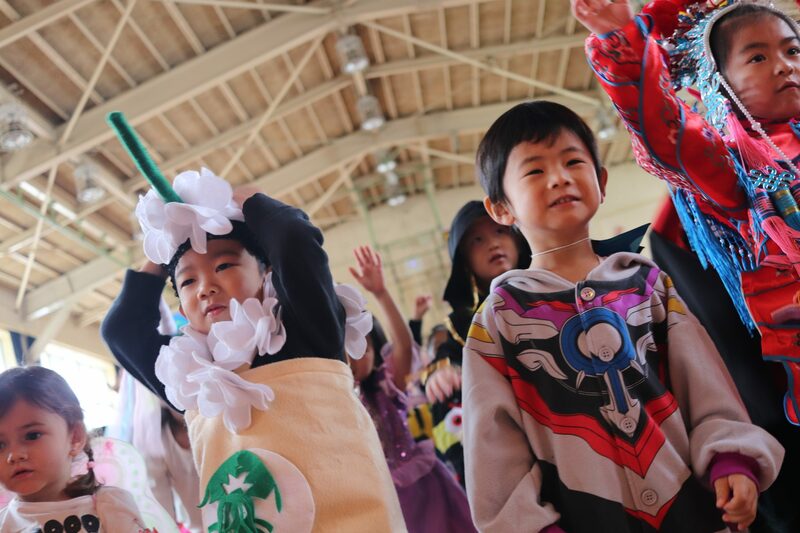 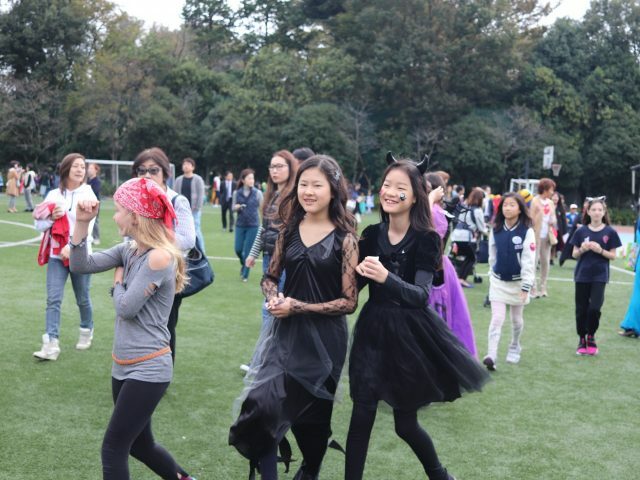 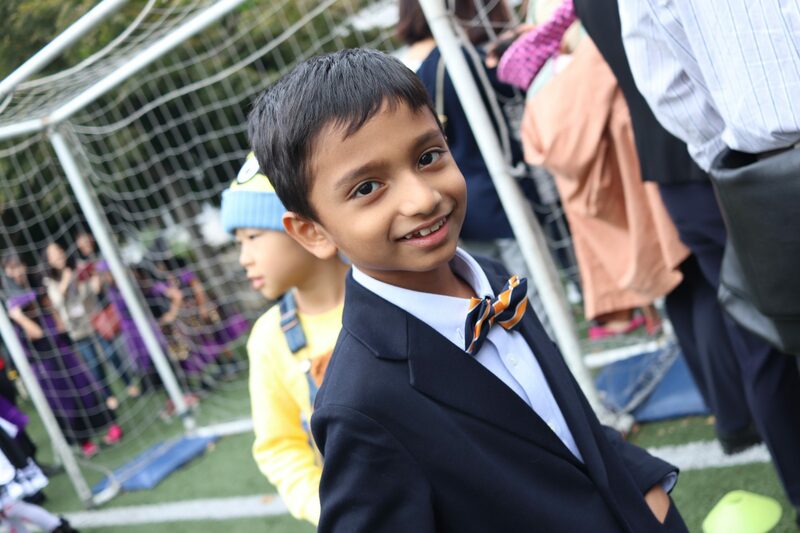 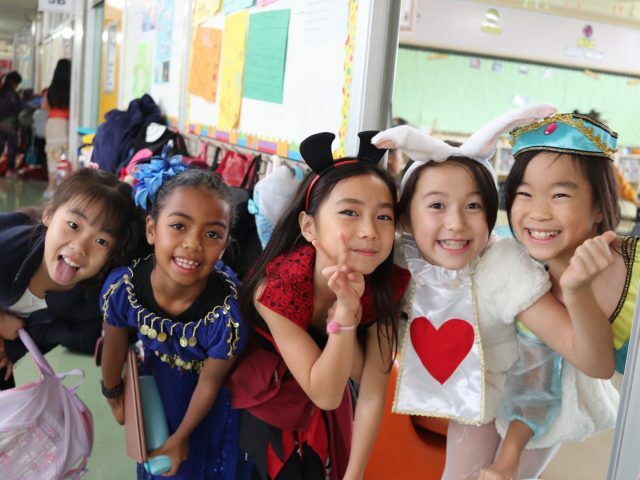 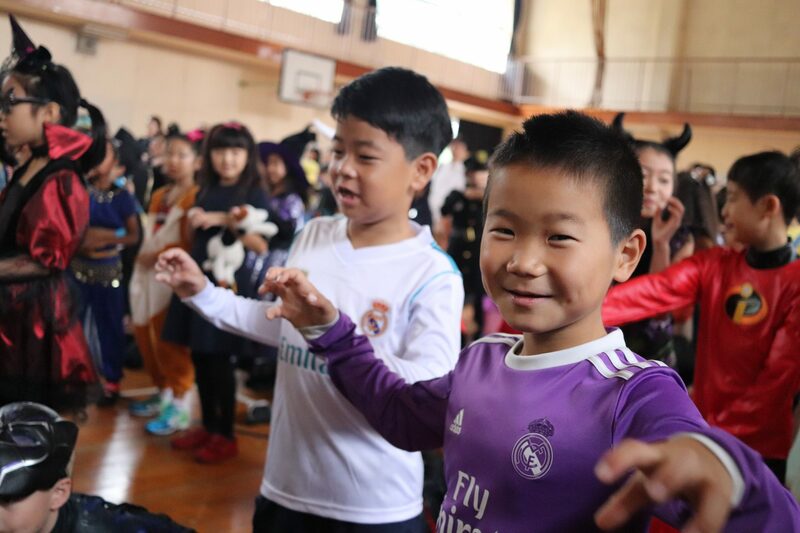 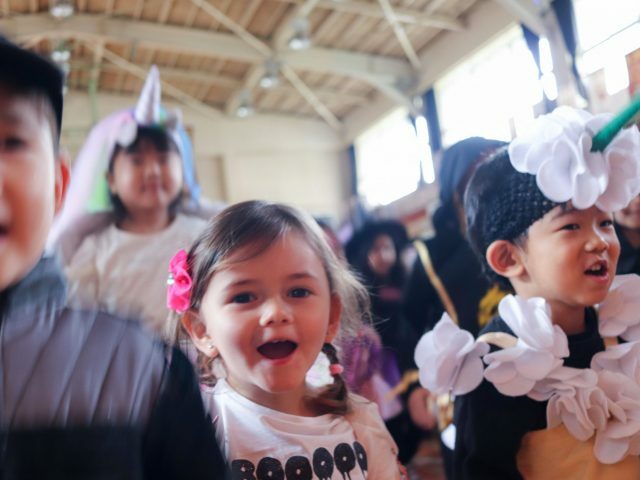 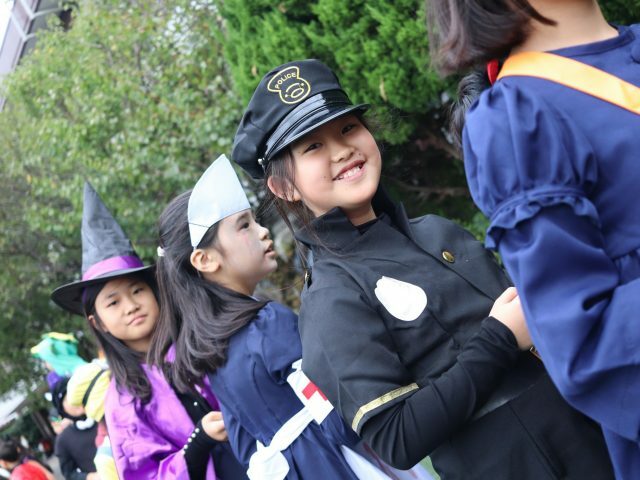 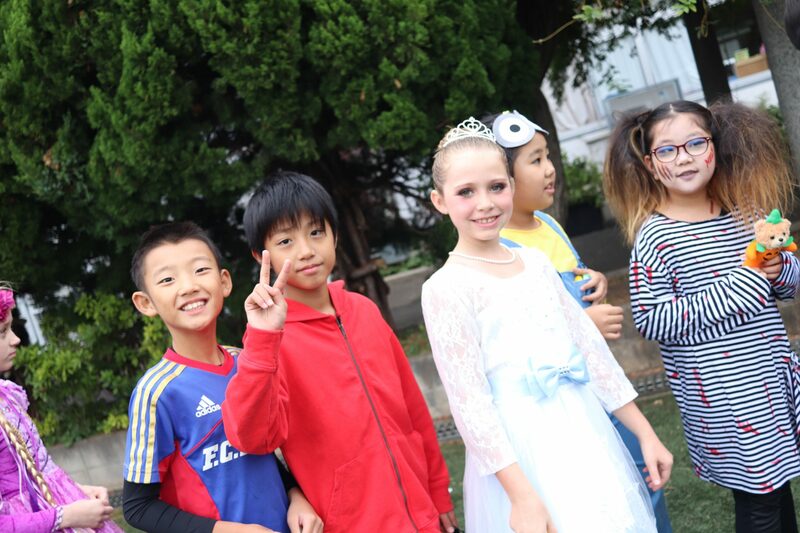 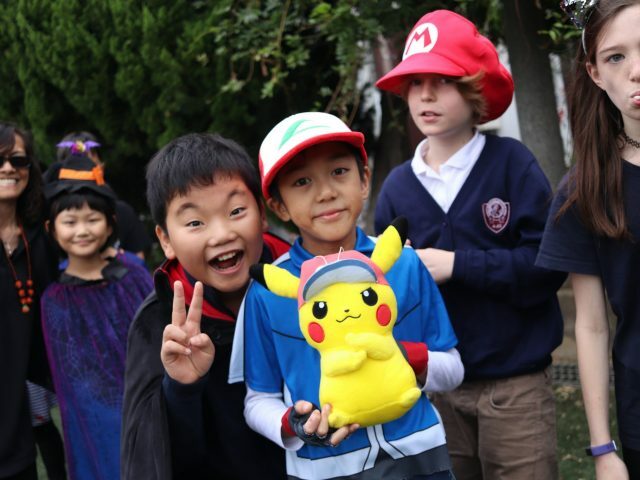 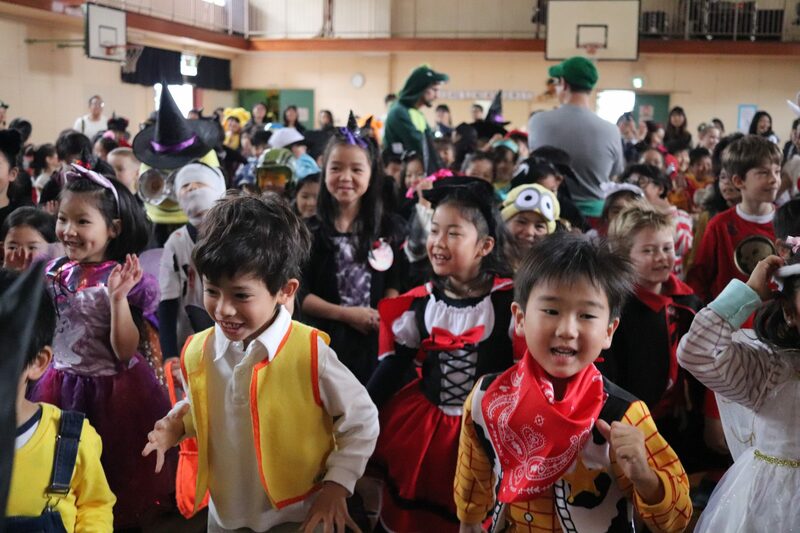 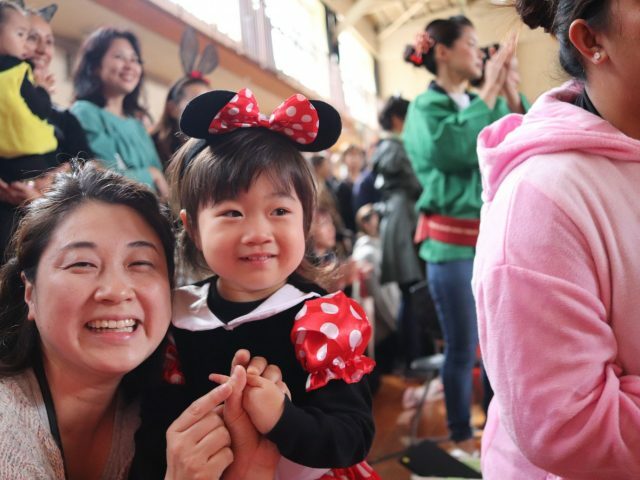 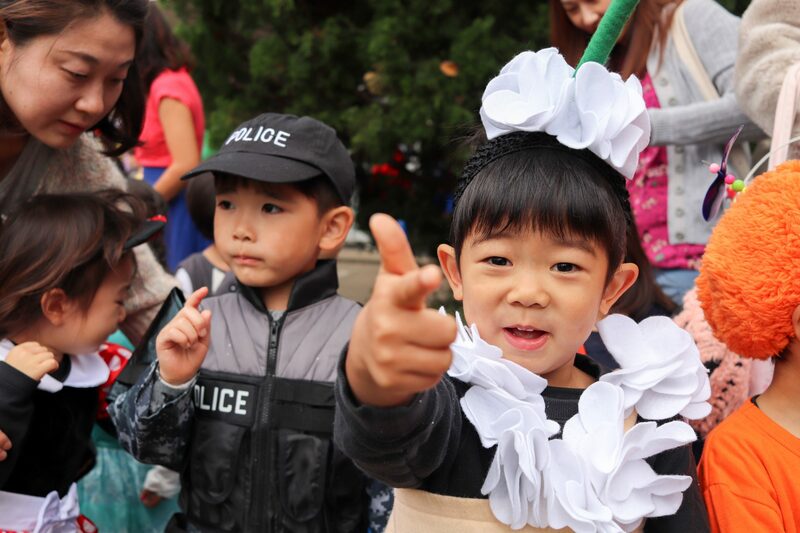 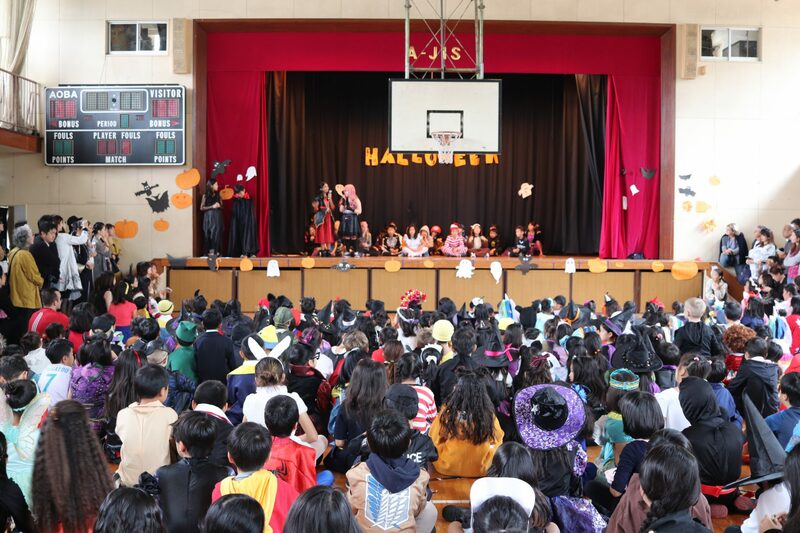 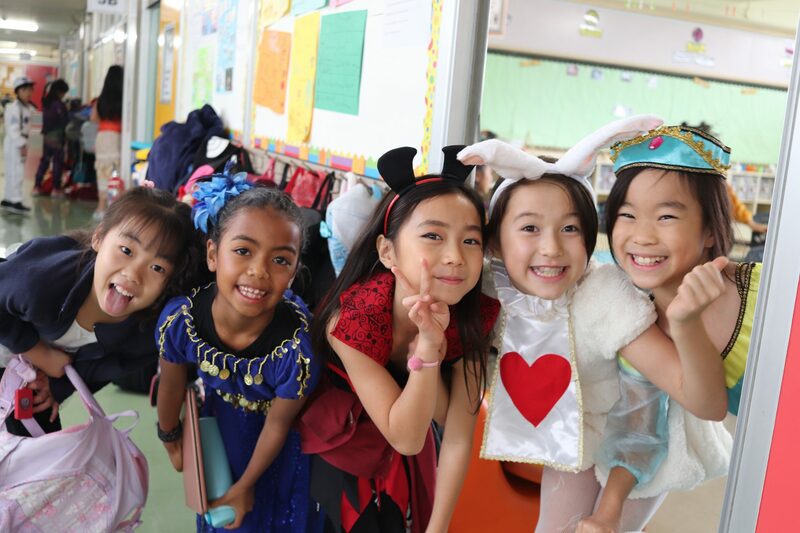 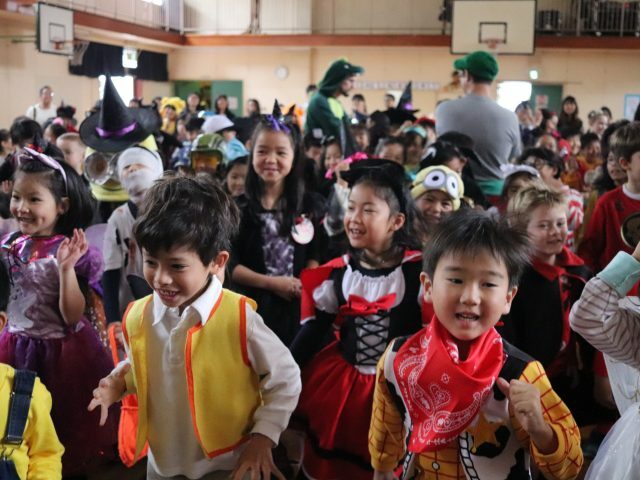 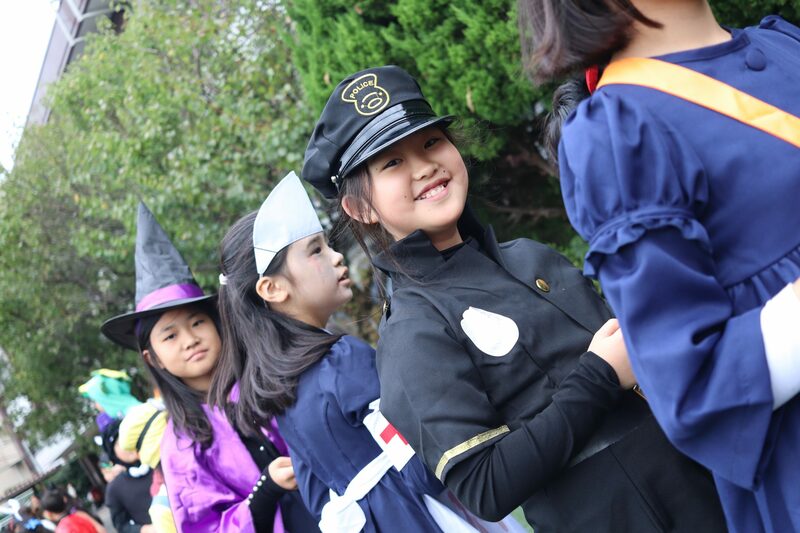 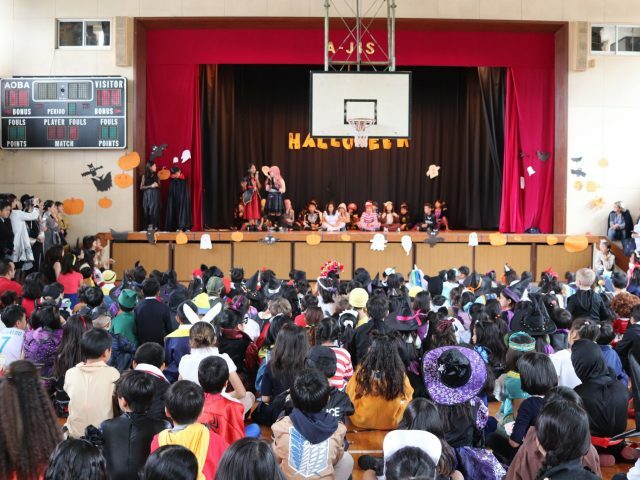 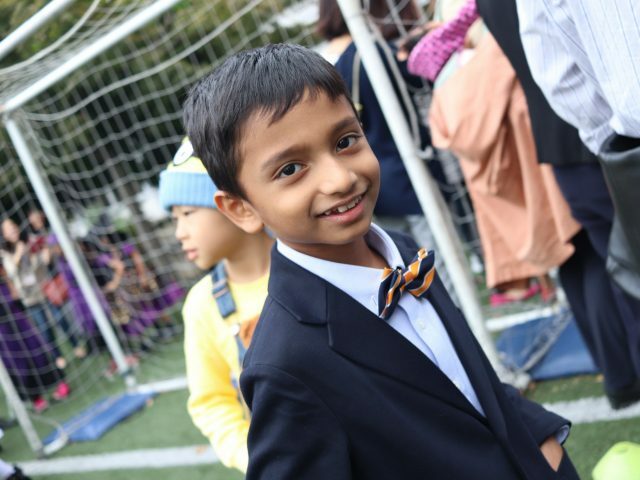 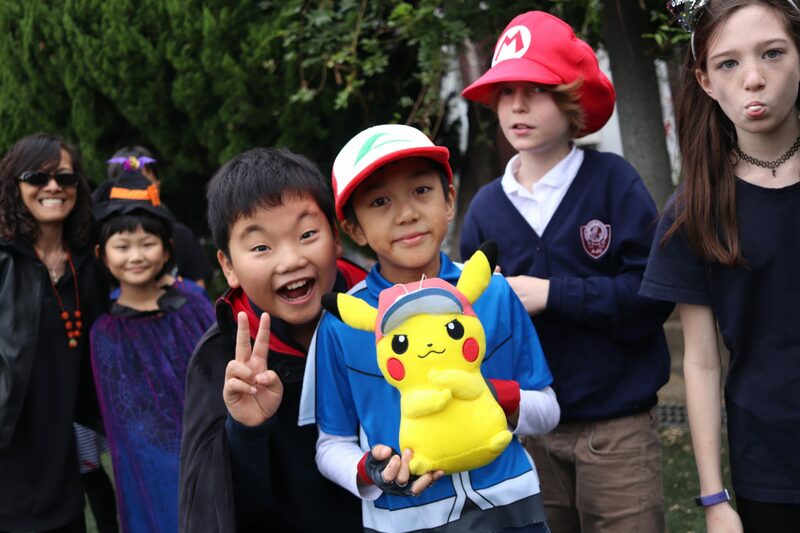 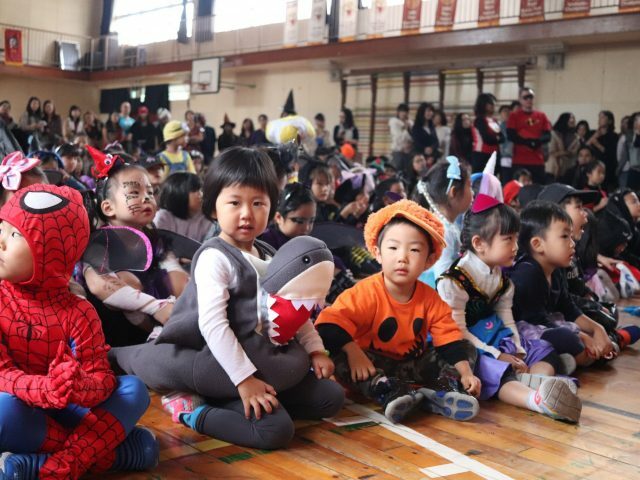 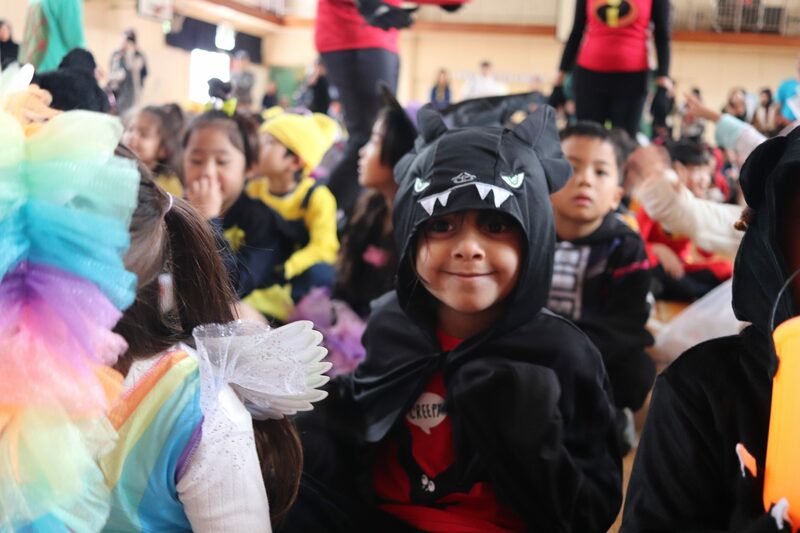 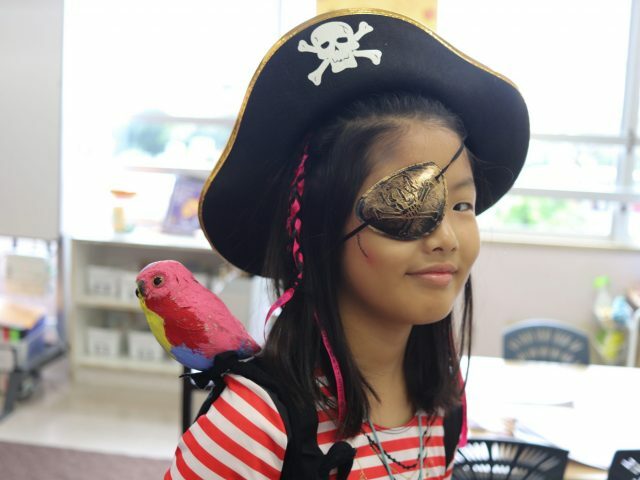 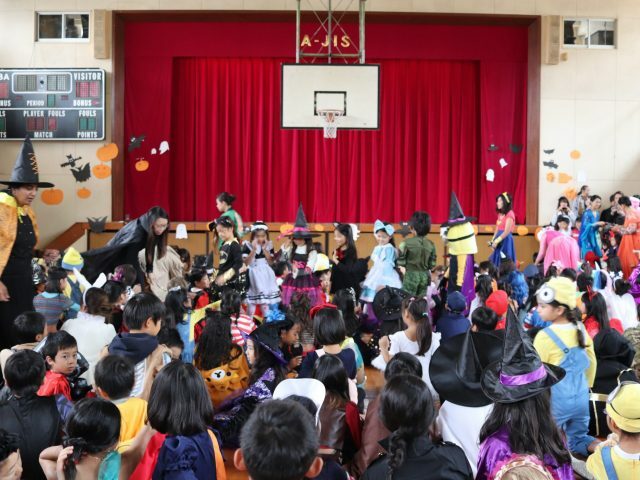 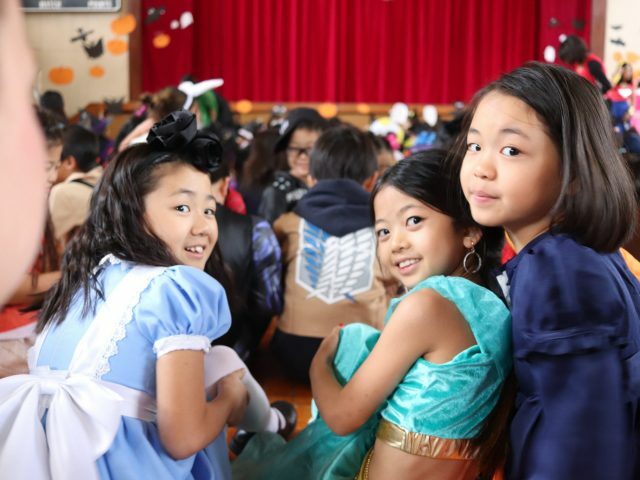 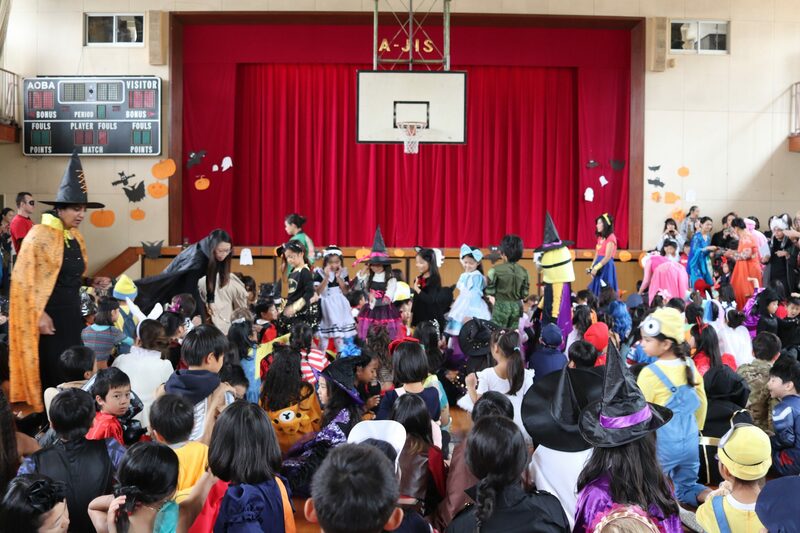 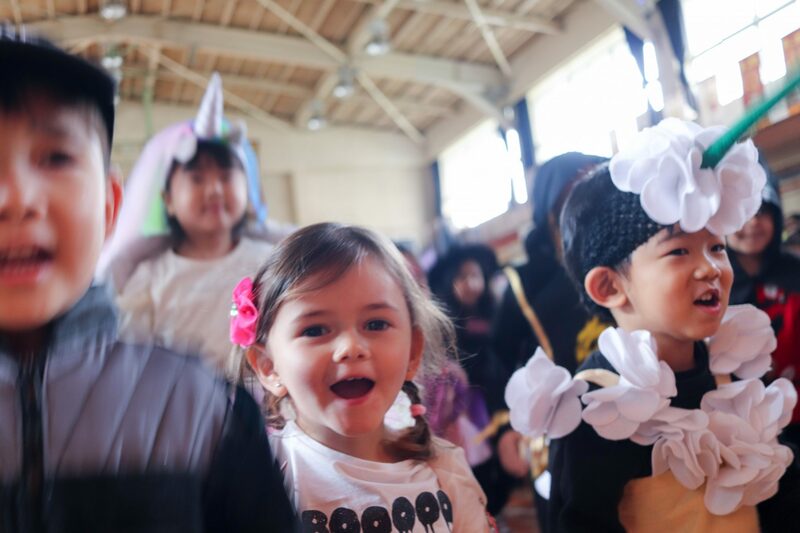 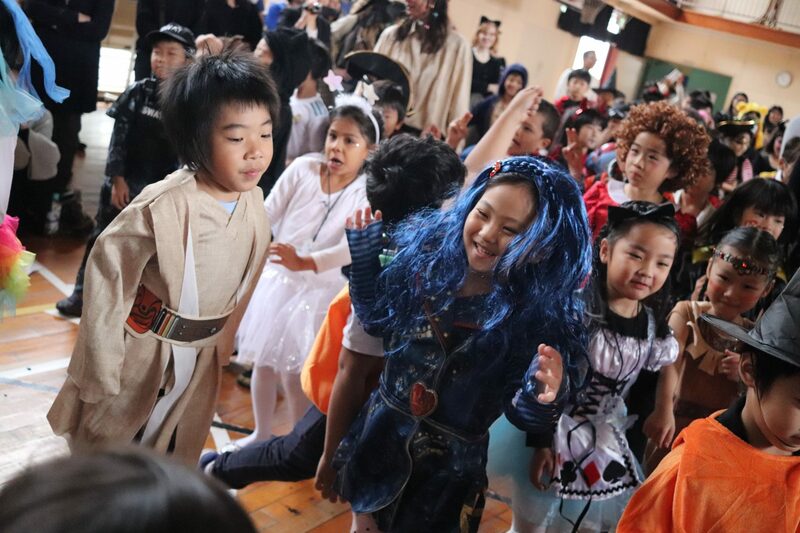 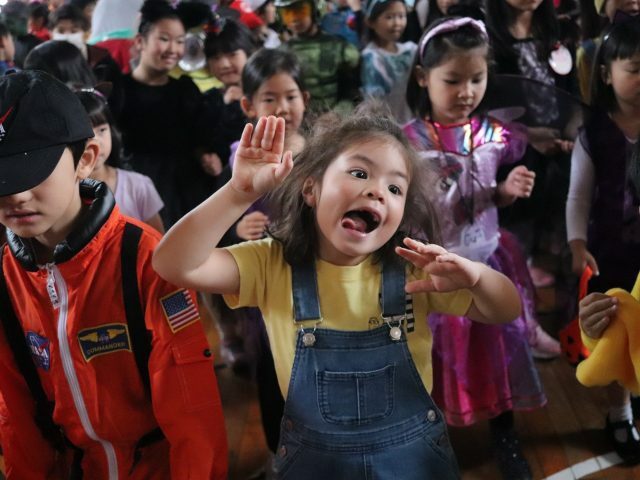 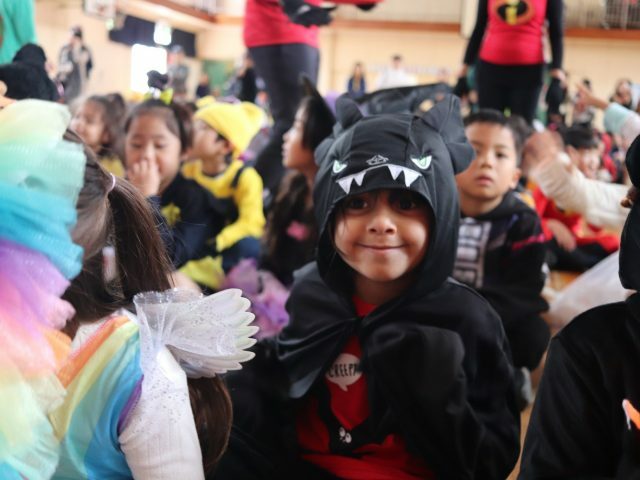 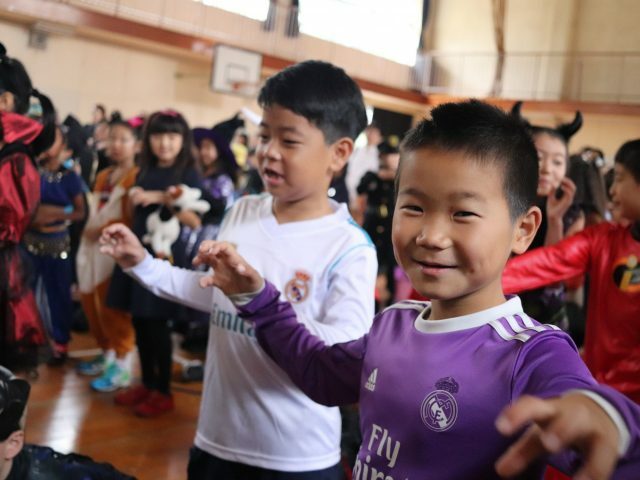 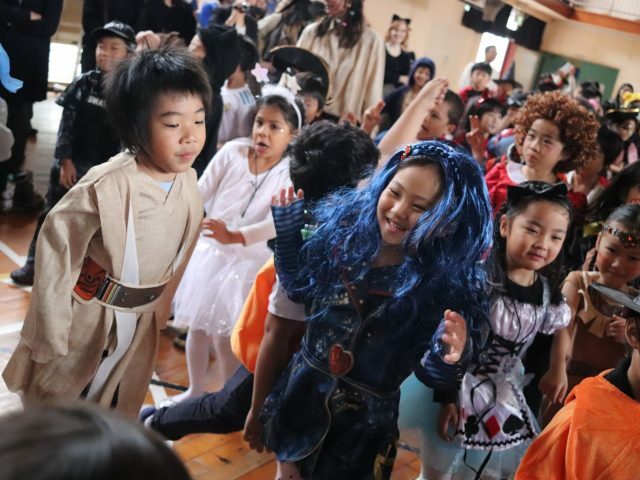 A-JIS grade 5 students did an amazing job organizing the Halloween assembly. 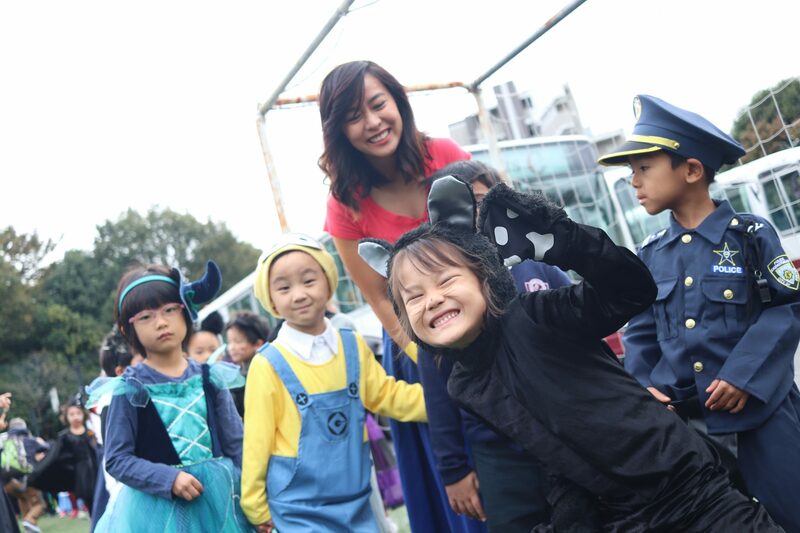 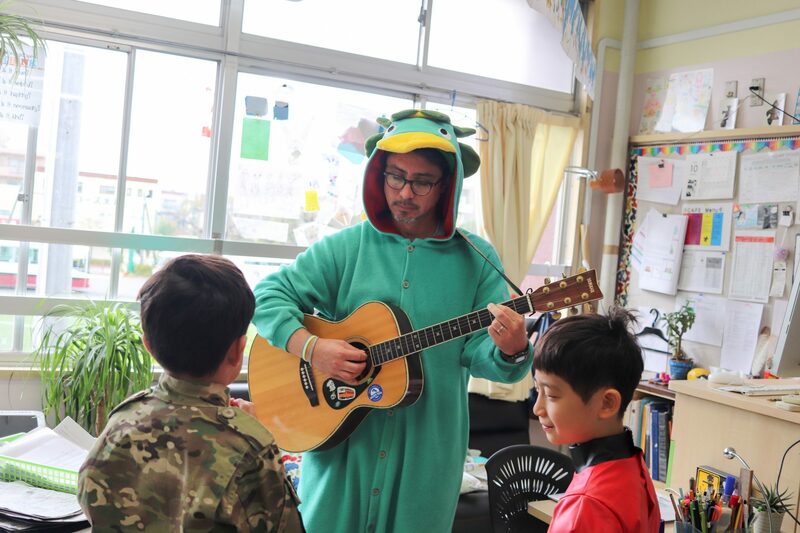 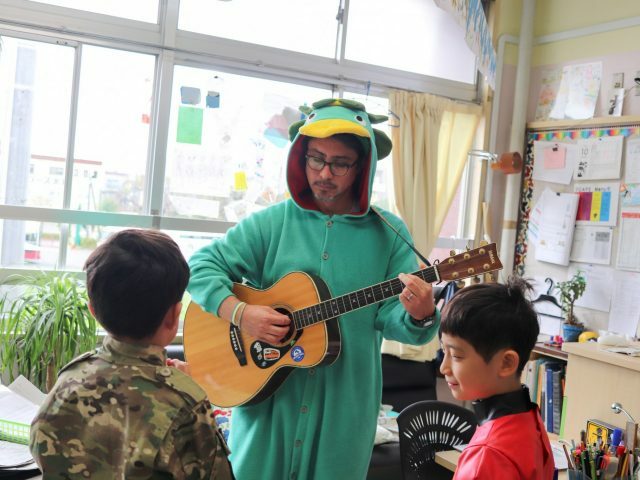 PYP learners, parents and teachers had so much fun today. 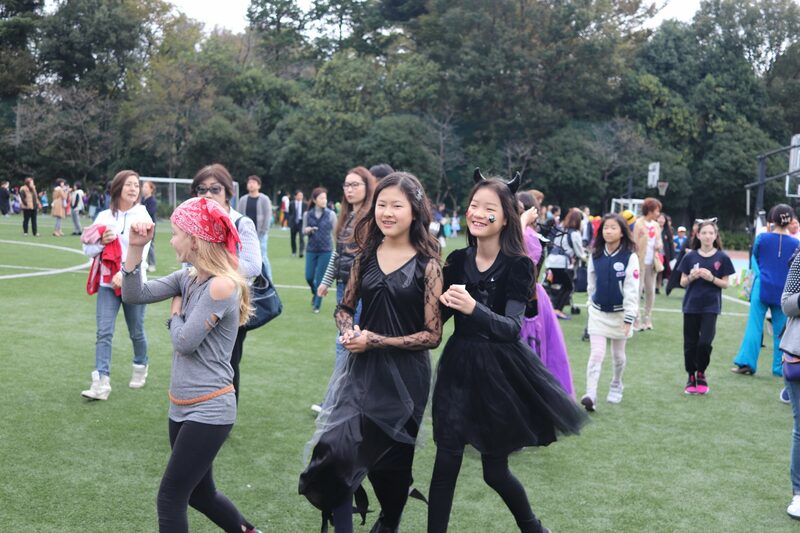 Thank you everyone for joining us!